Leanne started her career studying the human body, illness and death as an embalmer/mortician and during this time realised that so many people were dying prematurely. This led Leanne to look into her own lifestyle believing that she was not functioning at her optimum health. Leanne had ailments such as severe migraines, a low immune system, ear and throat infections and chronic constipation. At the time, Leanne was living in New York City and a friend introduced her to colonics. From here she started to implement fresh vegetable juicing and the philosophy of food combining into her daily diet to compliment her regular colonic treatments. After 2 years implementing these lifestyle changes, her health and wellbeing went through radical transformations. It was the physical and emotional consciousness that this lifestyle helped cultivate which inspired Leanne to become an accredited Colon Hydro Therapist. It became clear to Leanne that she wanted to persue a life of ‘being’ the best version of herself. Having a passion for cleansing and colonics she decided to open her own holistic Wellness centres specialising in the ‘Woods Gravity Method of Colonic Irrigation’. Leanne founded her second Release Wellness Centre in Erskineville, Sydney. Release focuses on natural medicine, diet, digestion and the importance of cleansing. Ella’s passion for natural health and healing is one of the many factors that drove her to become a Colon Hydrotherapist. Ella was living a clean lifestyle for years but felt there was something missing. Being hungry for knowledge in all areas of wellness – particularly gut health, holistic nutrition and cleansing, Ella discovered colonics. Here she found a crucial piece of the puzzle in her healing. Prior to commencing her journey to a healthier lifestyle, Ella had been faced with mental and physical health issues which forced her to revaluate her life. Ella grew up with an awareness of health but over the years had become so detached from herself and her body and was experiencing anxiety and depression, eating disorders, hormonal issues, major gut health issues and chronic fatigue. Experiencing first-hand the profound healing of colonics, there was no hesitation for Ella when presented with the opportunity to become a Colon Therapist. Ella is passionate about supporting others to discover that their health is the most powerful tool and most worthwhile investment. 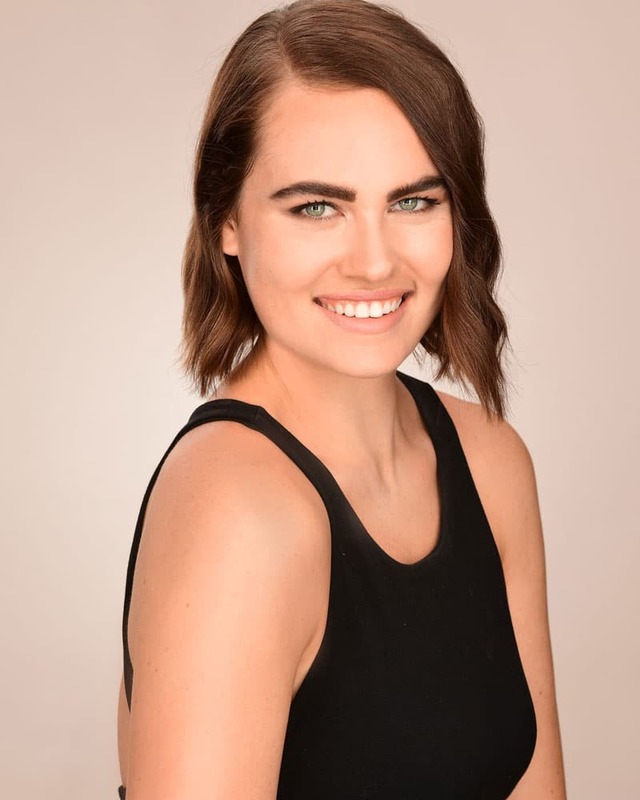 Ella’s biggest desire is to connect with others on their journey and to support people to feel healthy and vibrant, as they deserve to be.